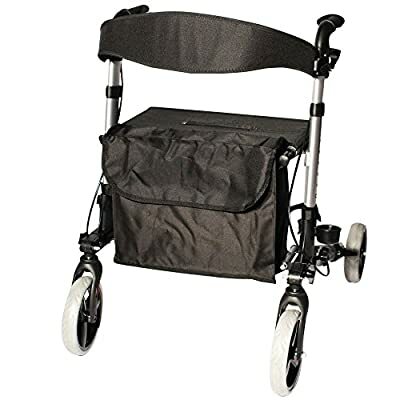 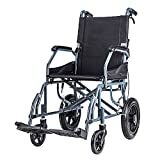 Practical and lightweight walker with ergonomically designed handles. 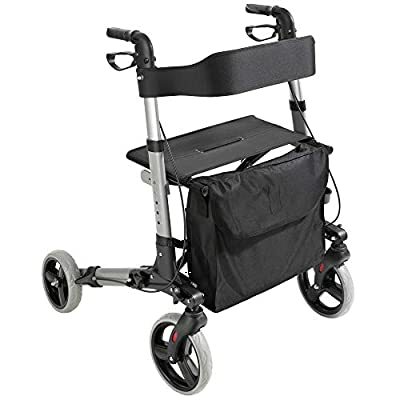 No distance is too great thanks to the integrated seating surface. 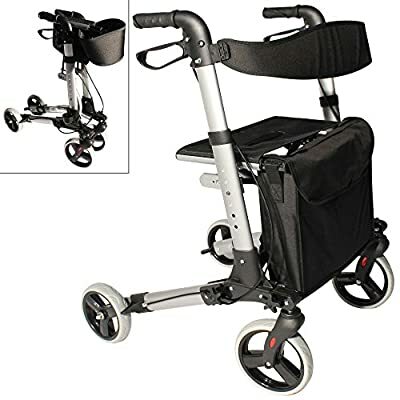 The height of the rollator can be adjusted using 6 settings, meaning people of all sizes will feel right at home. 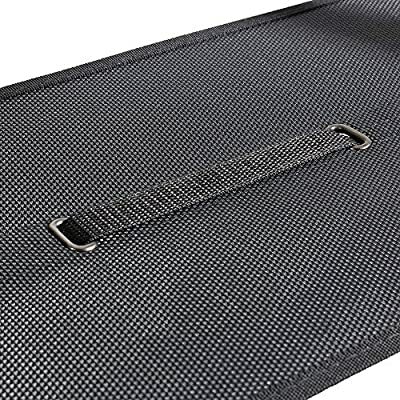 The device is also highly visible due to reflectors on the front and back. 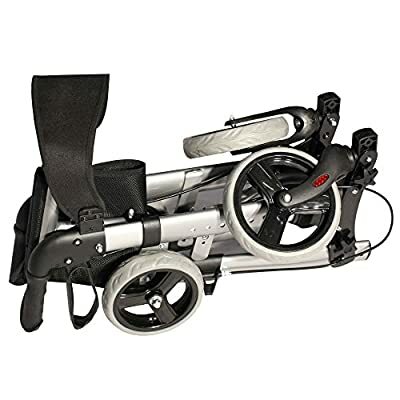 The rollator can be folded together in a few seconds and transported in a space efficient way. 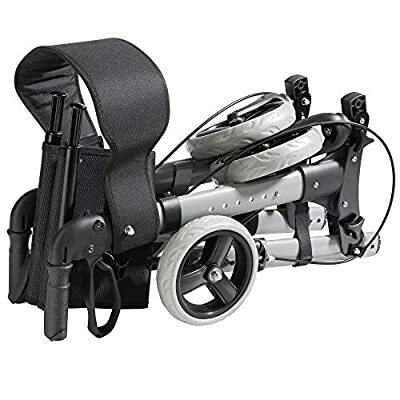 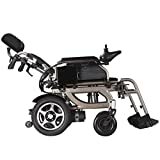 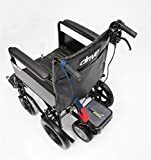 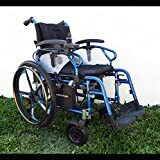 An additional holder allows you to bring crutches and walking sticks with you and the integrated bag lets you carry personal effects or shopping.